Hand drums are absolutely among the coolest types of instruments regularly performed with in music. 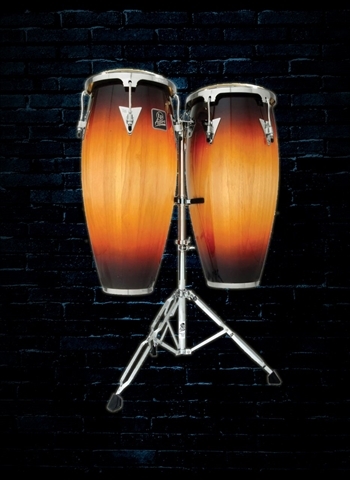 The Congas are certainly at the forefront of great hand drum instruments to perform with. 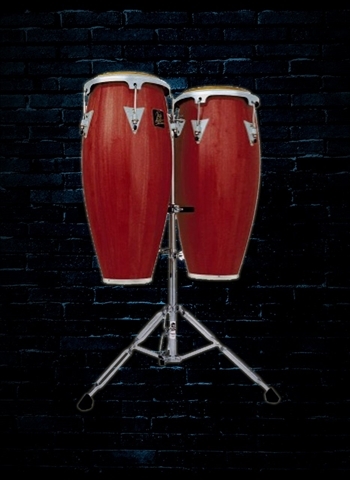 The congas add an unforgettable touch and sound that adds to most musical settings and a diverse range of musical styles. At N Stuff Music we carry a wide range of percussion instruments and hand drums because we have assessed the music that is performed regularly and revered by audiences and found that Afro-Cuban jazz, salsa, Latin rock and various other ethnic styles of music are at the forefront of live performance. 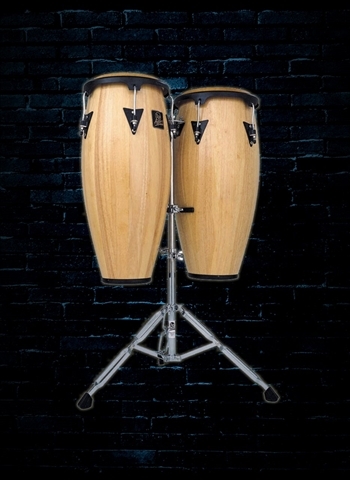 For a vast selection of congas, other hand drums, and other percussion instruments contact us today at N Stuff Music and we will help you fulfill your musical needs. Santana percussionists such as greats like Karl Perazzo and Raul Rekow have utilized the congas as an essential part of their sounds and consequently became essential parts of the sound of the band Santana. From 1976 to 2013 Raul Rekow was the renowned conguero for the band Santana. His playing went on to bring the congas to the forefront of Santana's music and soon to the forefront of Latin Rock as an entire musical genre. 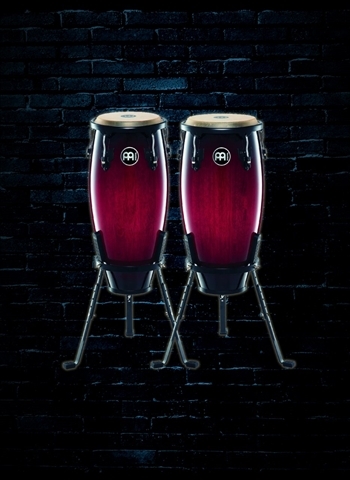 The combination of the deep driving sound and sweet and delicate potential of the Congas are what make them a formidable sound that can serve as a both a feature instrument and an accompanying percussion instrument depending on its use in the music. Congas are made with wooden shells and can typically be found with animal hide or plastic heads on them. 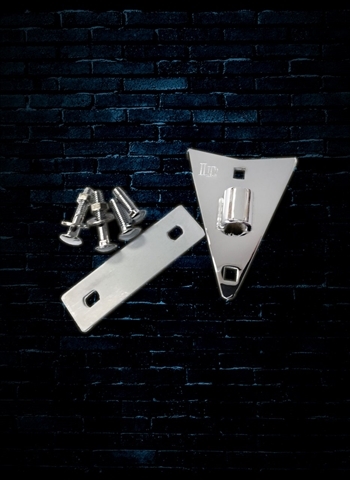 They are typically assembled in 2, 3, or 4 together depending on the needs of the player in addition to they can be play while sitting down or used with a stand to allow the player to play them while standing. Here at N Stuff Music you can find a vast selection of different brands and styles of Congas that will help you figure out which model is the best fit for your musical needs. We are a premier dealer of Meinl products in the area and stand by Meinl because their attention to quality and detail allows us to be sure that we provide optimum customer value. 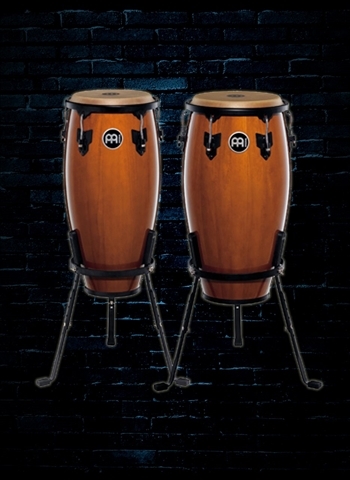 Meinl manufacturers an array of different congas in design, style, and price. 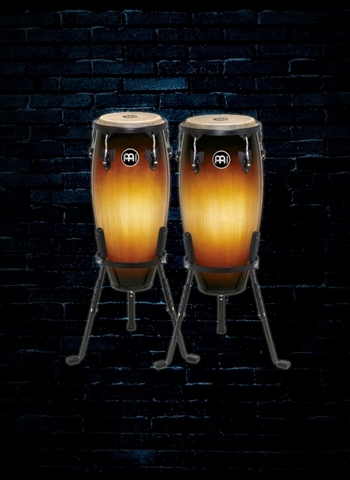 For a compact, light, and high playable set of congas check out the Meinl Headliner Series Conga set. These are a go-to set for the beginner to intermediate conga player because of their portability, lightweight character, and their quality sound in conjunction with an affordable price. 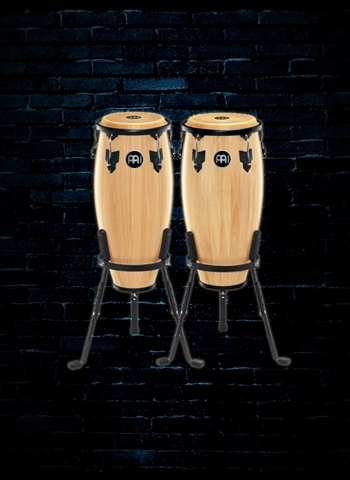 If you are interested in a set of Meinl congas that we do not currently have in stock no problem, just let us know what model and we can special order them for you at no additional cost for you. Also, if you are looking to demo the congas that we have in stock just let us know which ones and we will gladly get you set up and demoing.